If heading out to a restaurant to enjoy the company of friends and family just doesn’t appeal, then why not opt for a night of entertaining at home with a delicious takeaway? Having guests around to your home need not be stressful for the host and delighting them with great conversation, wonderful hospitality and takeaway food to die for, will make your evening a great success. 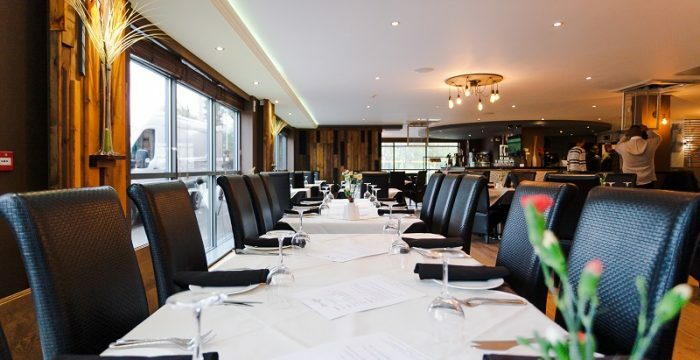 At The Spice Lounge you can enjoy our gorgeous menu in the comfort of your home using our takeaway service. Simply call us with your order and we’ll prepare everything with our usual flair so you don’t have to lift a finger! 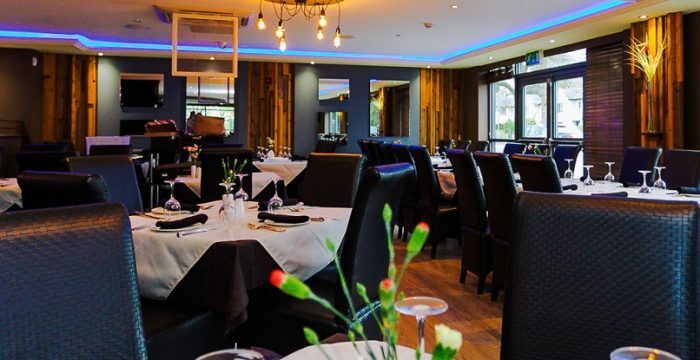 At The Spice you can choose from a wide range of starters and main courses for your takeaway. 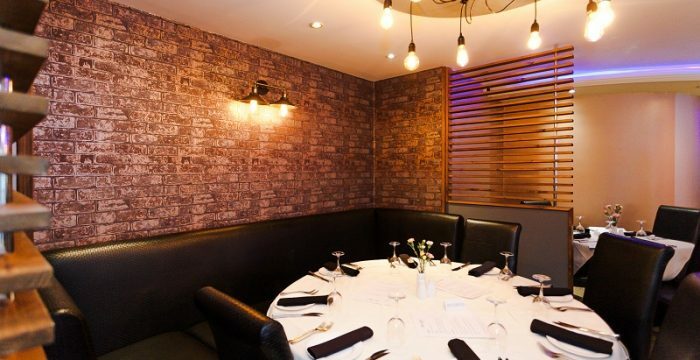 For gorgeous food to create a truly memorable evening, contact us today on 01925 767777.